Pancheros, the fast-casual burrito concept known for its fresh-pressed tortillas, perfectly mixed burritos, and fan-favorite queso, continues to grow into new markets this year, like Dallas. 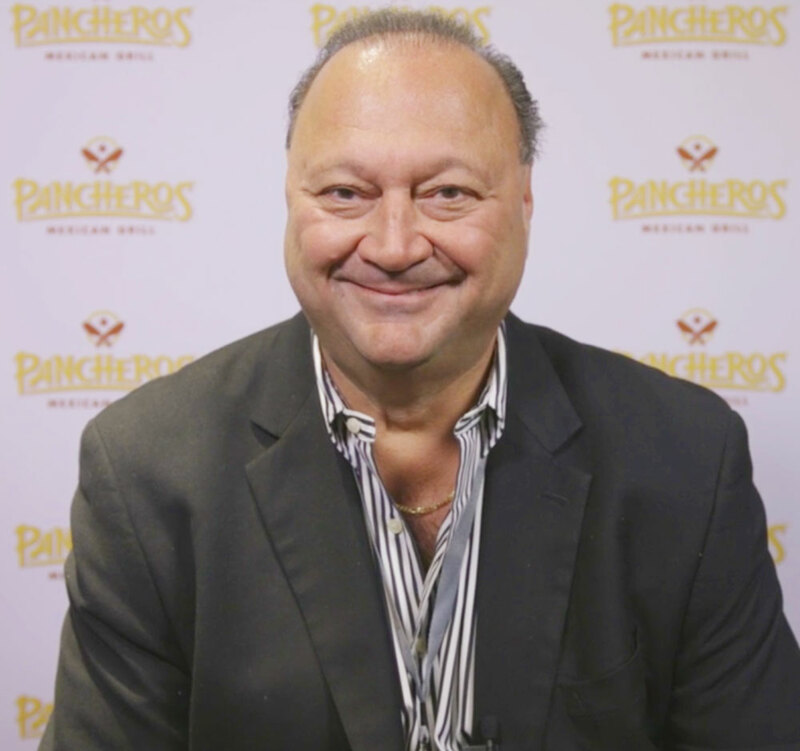 While Pancheros’ loyal following in the Midwest and the Northeast has fueled growth, franchise partners like Robert Mesite know that there’s more to the story. 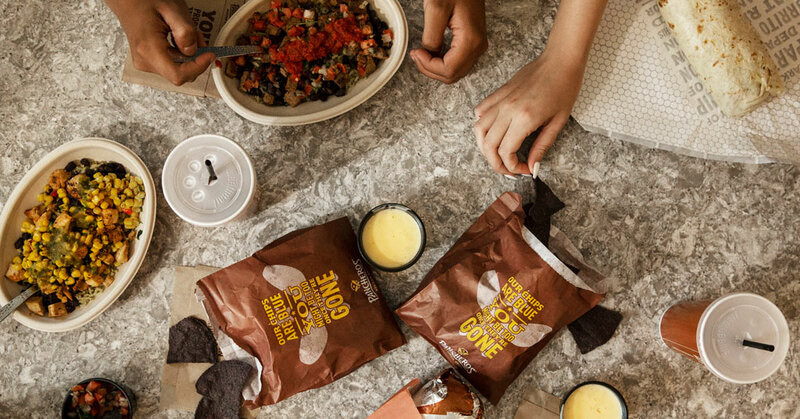 Mesite, a multi-unit operator with 40 years of restaurant ownership experience, including several Sonic locations, has been bullish on the Pancheros brand from the start. Pancheros, founded by Rodney Anderson in 1992, has grown from its roots in Iowa City, Iowa, to a thriving chain of nearly 70 locations across 13 states and has earned a loyal following throughout the Midwest and Northeast. As Pancheros is poised to strategically expand with experienced multi-unit franchise partners across contiguous markets in the Midwest and Northeast regions, the brand is seeking qualified franchisee partners with restaurant experience and a love and passion for burritos and the communities they serve. Learn about franchising opportunities with Pancheros at www.pancherosfranchise.com.